Insurance helps make any crisis manageable, but the specific terms and conditions of tractor insurance can vary greatly from state to state. 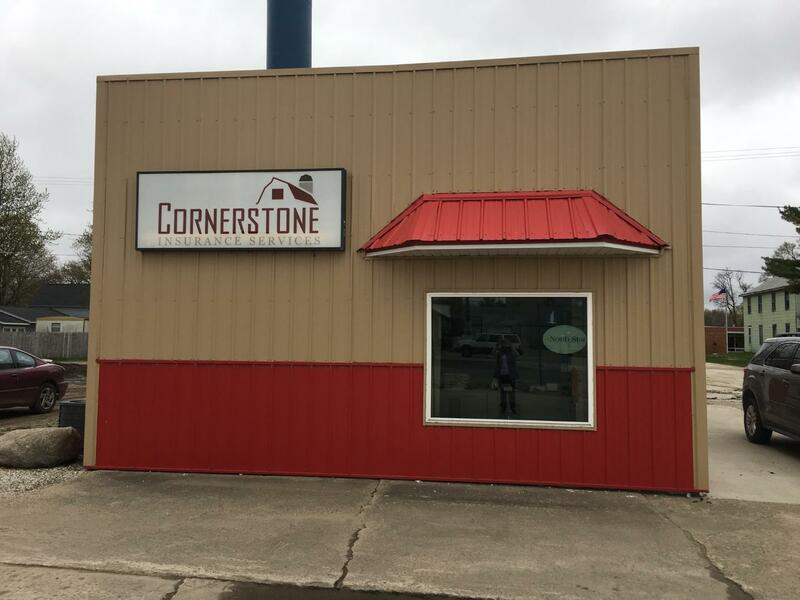 Call Cornerstone Insurance Services to find out about the specifics of coverage in your area and how you can protect your assets. When you call, be sure to have the specific size and type of tractor you want to insure on hand, plus its main purpose and its value to your operation as a whole.